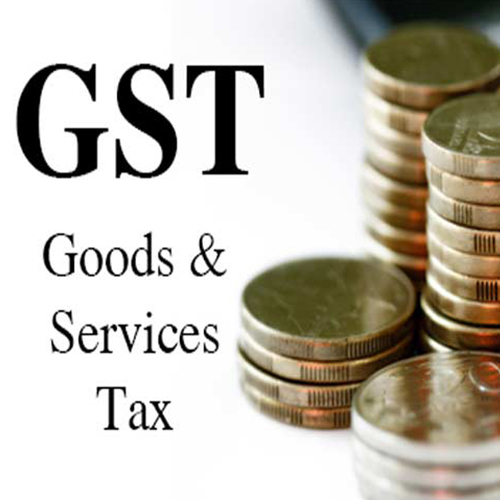 The Centre and the states reached consensus on a number of contentious issues during the GST Council meeting.The entire tax base would be shared between the Centre and States in a predetermined ratio. The Centre agreed the States would have the powers to administer 90 per cent of assessees with an annual turnover of up to Rs 1.5 crore. The Centre will have the powers to audit, send notices and scrutinise the remaining 10 per cent. Only West Bengal did not agree and said that this agreement pertained to services only. Assessees with a turnover over Rs 1.5 crore will be administratively controlled by the Centre and States in equal measure. However, no assessee would be controlled by two authorities and there would be computer-based enforcement at both the Centre and the States. 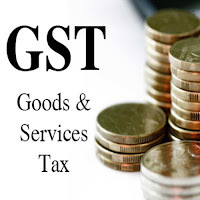 Those assessees who fall under the integrated GST (IGST) - for the movement of goods and services between states - will also be administered by the Centre and States, depending on their annual turnover (Rs 1.5 crore, or more).